The British Royal family has not only become an iconic brand but is possibly one of the most popular figureheads of England. The family has attracted the world’s fascination and is admired by millions. 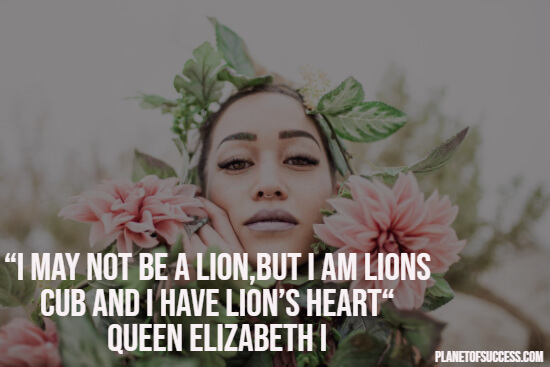 If you always wanted to know what it means to be the female patriarch of a royal family, our selection of majestic Queen quotes is perfect for you. The United Kingdom is well-known for its rich history of Queens. There’s no other country which has had more female leaders from a royal family than England. 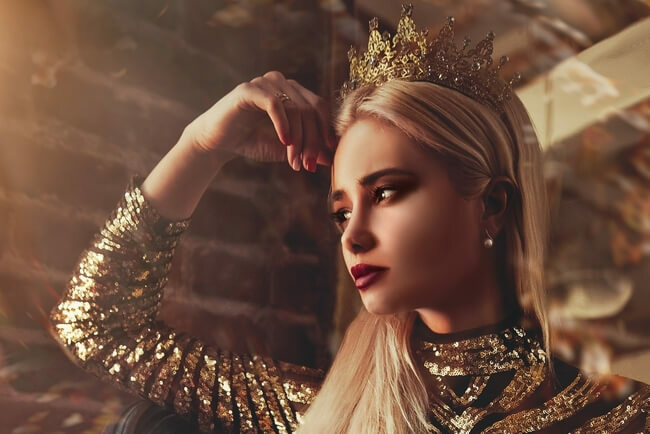 While some of these Queens have left a bloody path in the course of history, others have had quite a beneficial impact upon the country. 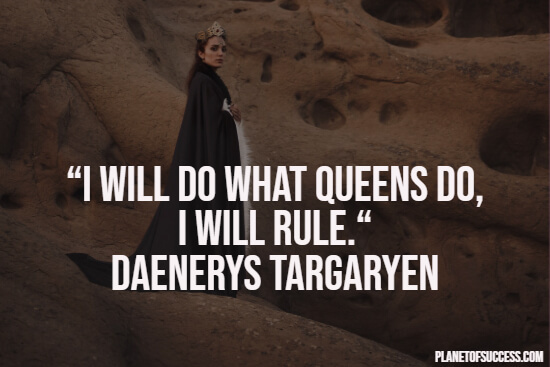 With the following quotes about the Queen, you can gain a unique perspective on the various Queens that have ruled in England and other countries. The statements will help you to understand the perspectives of the various Queens and how they were viewed by the public in general. Many of these quotes reflect the great admiration that past rulers and Queen Elisabeth are receiving. However, there are also critical tones of the royal family in general and the Queen in particular. These voices are also represented in the following collection. 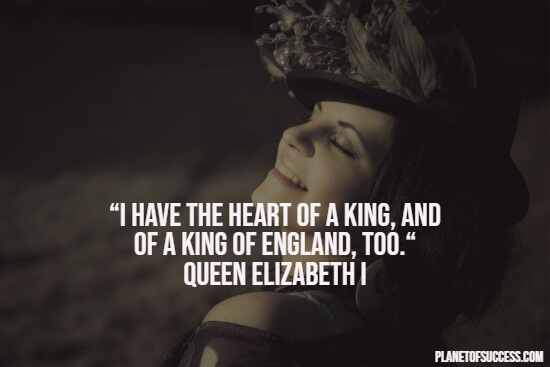 The following selection of majestic Queen quotes gives you a good impression of what it means to be a royal. 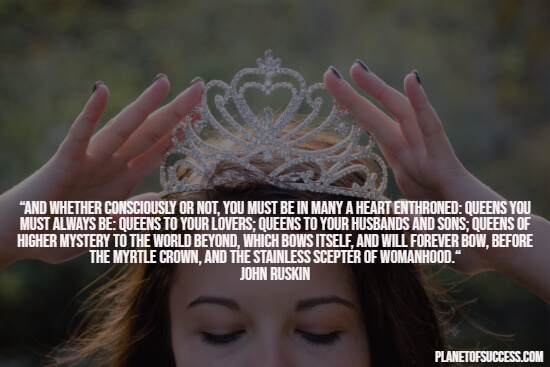 But this list will give you the inspiration to live life as if you were a queen. I hope you enjoyed this collection of Queen quotes.